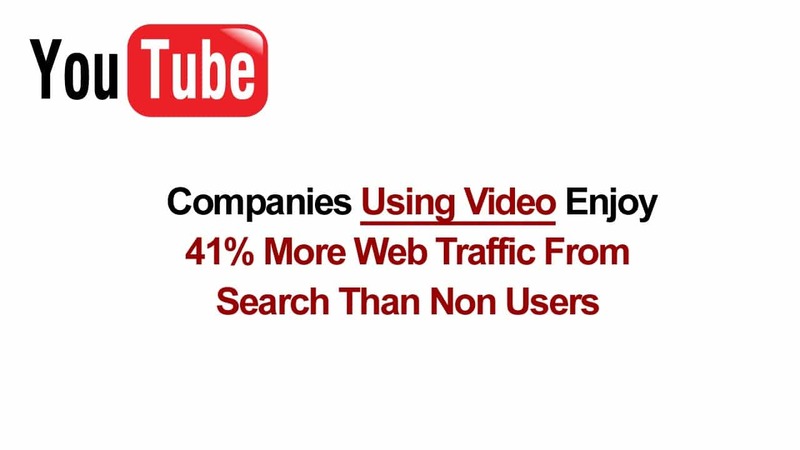 There is an ever growing synergy between Video and Search. We have cracked the code on squeezing the value and longevity of a well crafted video towards increasing Search volume. 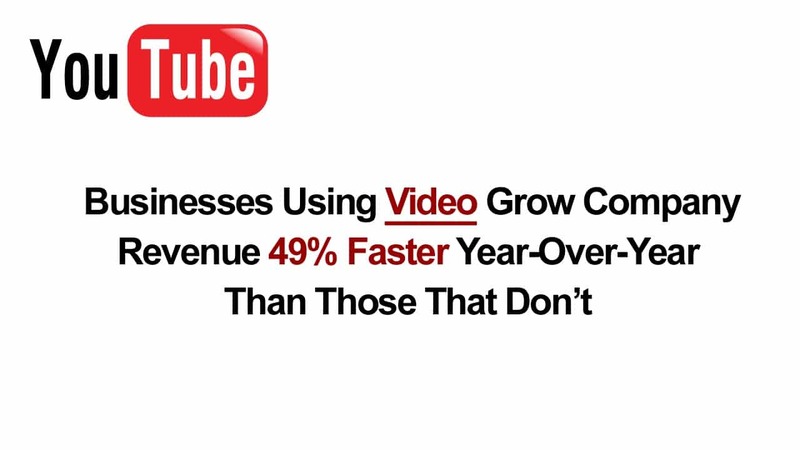 YOUR BUSINESS can now take advantage of the power of video in a way that even big Madison Avenue corporations could not only 10 years ago. Call us at 1 (888) 406-3484 right now to discover how you can get to the next level now!